Get stakes for wearing the Bitcointalk signature and avatar. You need to make at least 10 constructive posts each week. !!! PLEASE NOTE. We do count ONLY the following discussion — Alternate cryptocurrencies board. 1% of sold tokens (of 25.000.000 KGT hard cap) will be distributed in the Bounty Program. The Bounty Campaign will start on the 13/08/18 and proceed until the 12/11/18. During this time, all participants will be able to earn “contribution” bounty. After the Campaign has ended, we will distribute the entire award among all campaign participants within 3 weeks. Get stakes for tweeting/retweeting on Twitter. Joining with multiple accounts is not allowed. Users found to be using multi accounts, will be disqualified. Tweets and retweets must include the #KGT hashtag and be positive in nature. Your comment must be original and not containing plagiarised content. Retweet or Kamagames tweets, 2 per week. Tweet about KamaGames Token Sale, 2 per week. Only one tweet/retweet per day will be counted. !!! PLEASE NOTE Your account must be older than half a year. The nickname mustn’t contain such words as “ICO”, “bounty”, “bounty hunter”, “cryptocurrency” and so on. The avatar must contain your real photo. The number of your posts mustn’t exceed 100 per week. Otherwise, you will be disqualified. If you are caught in following back you’ll be immediately banned! Get stakes for likes/reposts and comments on Facebook. Only one repost/comment per day will be counted. Likes can be done on the same day. List of assets traded on TOKPIE platform. Note that the listed bounty stakes are not included above. Check the full list of digital assets and cryptocurrencies available on Tokpie. Ethereum is a public, decentralized peer-to-peer network or blockchain with its own cryptocurrency called Ether. Ethereum is also a platform on which smart contracts can be built and run. Being started in August 2014 by fans from all around the world the Ethereum blockchain is designed to store different types of data. This data can be accessed and used by computer programs running on the Ethereum blockchain. These programs are called decentralized apps (DApps). 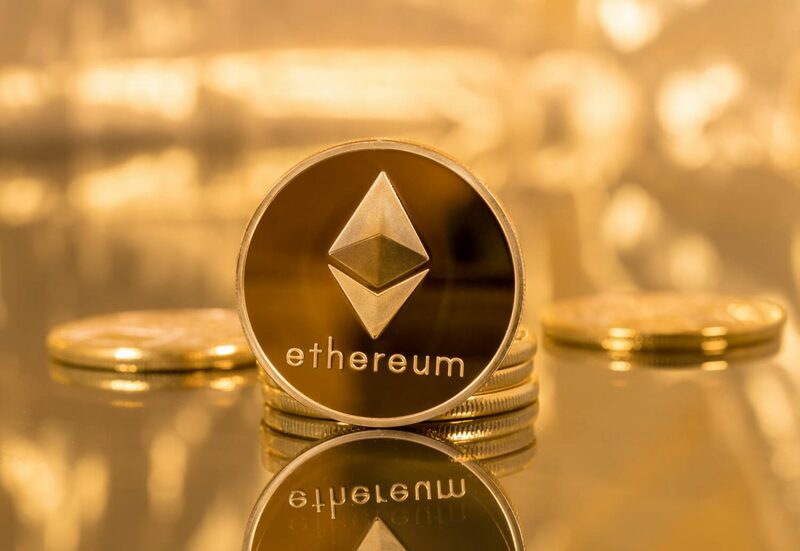 Ether is a type of altcoin that fuels the Ethereum network. Ether or ETH is also used to pay for transaction fees on the Ethereum network. OmiseGo had been created by Omise company that was operating since 2013. This company has brick and mortar offices in Thailand, Japan, Singapore, and Indonesia. OmiseGo is the ethereum-based token. The goal of that project is to allow its participants and adopters to disrupt existing bank solutions. OmiseGO is a financial technology for use in mainstream digital wallets, that enables real-time, peer-to-peer value exchange and payment services agnostically across jurisdictions and organizational silos, and across both fiat money and decentralized currencies. TOKPIE (TKP) is an Ethereum-based ERC20 utility token accepted for holding on TOKPIE exchange platform. – to receive up to 70% referral bonus and other premium tips. What is TOKPIE exchange platform? 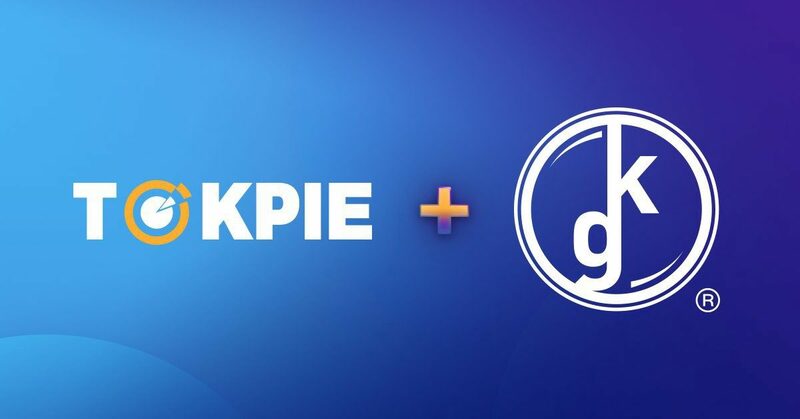 TOKPIE cryptocurrency exchange platform had been created by Graceful Globe Limited and launched in Sep 2018. 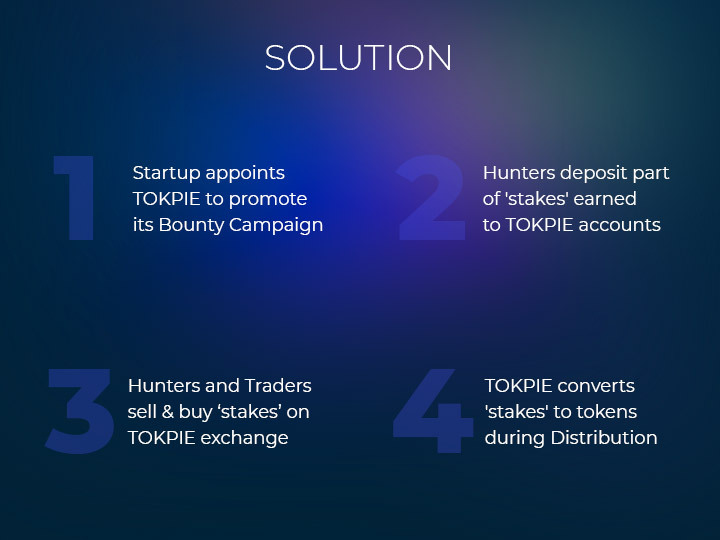 Bounty Stakes Trading solution is the core advantage of TOKPIE. – Tokens of reliable projects later. * Early smart investors, in turn, may get a more attractive return on investments by obtaining worthy tokens for a penny through buying bounty stakes. Basically, TOKPIE is the cryptocurrency exchange developed to help people from all over the world safely and easily buy and sell any crypto-assets for transparent prices. The TOKPIE platform has been selected by KamaGames to support their bounty campaign and KamaGames Token (KGT) sale. KamaGames the largest and fastest growing European social mobile poker operator has just completed the Closed Presale stage of their token sale. TOKPIE’s community is the perfect match for the KamaGames Token sale and will ensure a successful running of both bounty campaign and KGT sale. 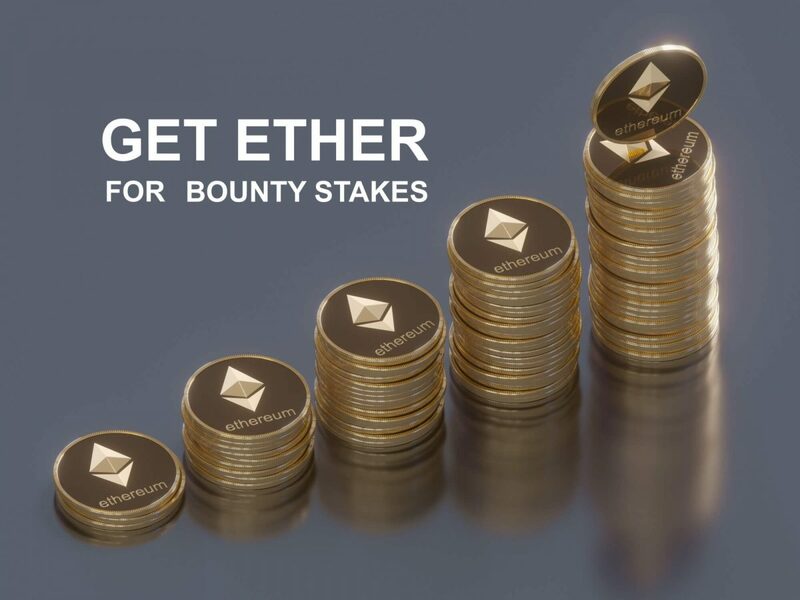 Get Ether (ETH) Immediately + Tokens later by participating in Bounty! Use your Facebook, Twitter or Bitcointalk accounts to join Bounty campaign, earn stakes, and deposit half of them on TOKPIE platform to sell for Ether INSTANTLY! No need to wait 4–6 months to monetize your work! NOTE: THIS CAMPAIGN HAD BEEN SUCCESSFULLY FINISHED. ALL TOKENS had been DISTRIBUTED. Welcome to the revolution in bounty common practice! Bounty hunters had never before could earn ‘cash’ (ether) directly for performing Facebook, Twitter, and other bounty tasks. But now it’s possible thanks to the TOKPIE platform. NOTE: All Bounty Campaigns support the UNLIMITED number of participants. Here you can check the current number of participants and stakes earned by them. 2. Sign up on TOKPIE platform and click [deposit] to exchange up to 50% of bounty stakes you had earned for the same amount of the related Title. A Title is the proxy bounty stake giving you the same rights as original stake. NOTE: You may sell, buy or just hold your Titles on your TOKPIE account balance until its conversion to the related tokens in November 2018. Q: How can you prove that it’s not a scam? A: Check official bounty campaign page and TOKPIE contracting. A: Because bounty campaign is running on a specialized bounty platform – ‘Bountyguru’. Q: What is the TOKPIE? 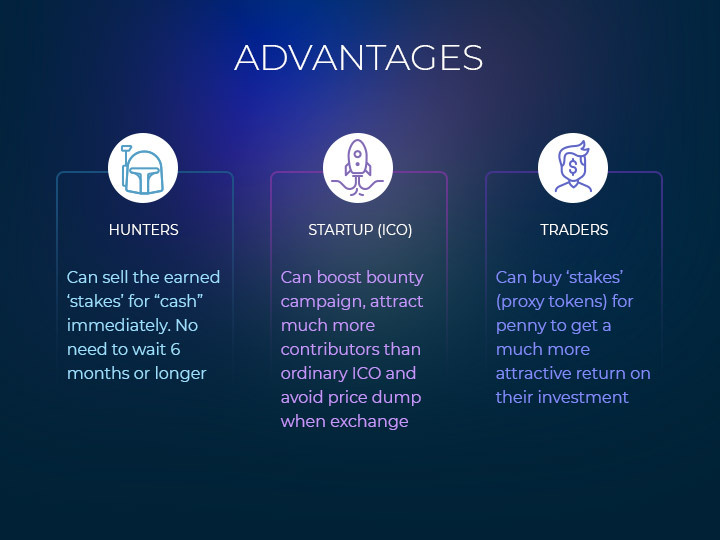 A: TOKPIE is the new crypto exchange that penetrates the market by providing a unique Bounty Stake Trading service to hunters and early investors. Q: I have questions. Where can I ask them? A: You can post your questions here or ask them on TOKPIE telegram group. Hundreds of crypto startups launch bounty campaigns every month to promote their Token Sale. 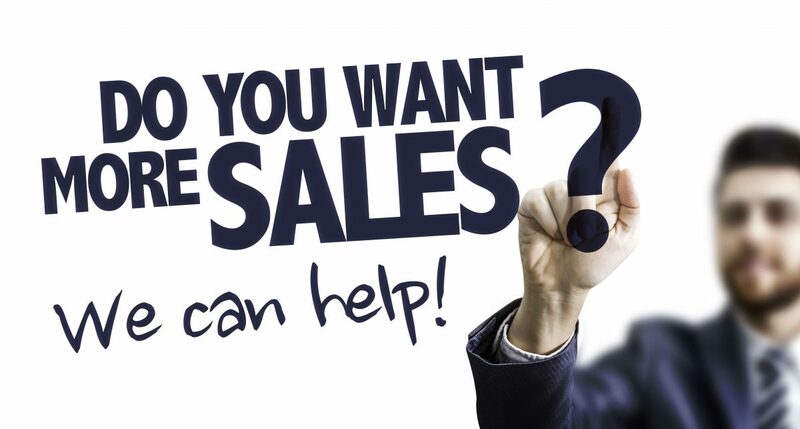 But how to stand out from many bounties and get maximum attention from investors. TOKPIE exchange platform offers the unique opportunity for a crypto start-up running a token sale (ICO) or security token sale (STO) and bounty campaigns, to list its bounty stakes. The result? 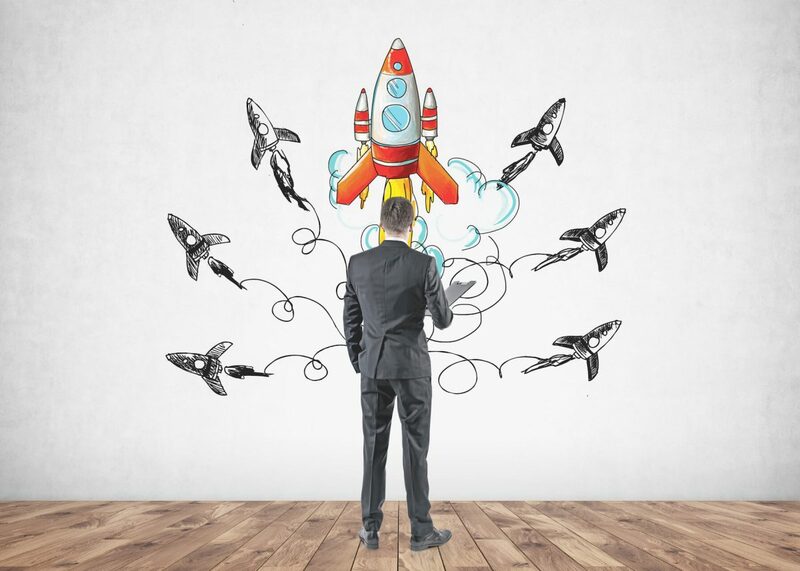 Early investors and bounty hunters could trade the stakes, attracting new advocates for the start-up and creating a huge buzz about the project leading to a successful token sale. TOKPIE exchange may list your token (altcoin) automatically after tokens distribution by converting stakes to tokens. Moreover, the huge growth of the number of bounty hunters, caused by Bounty Stake Trading, allows a start-up getting an enormous amount of token-holders, that in turn make its token much more demanded by any exchange in the future. 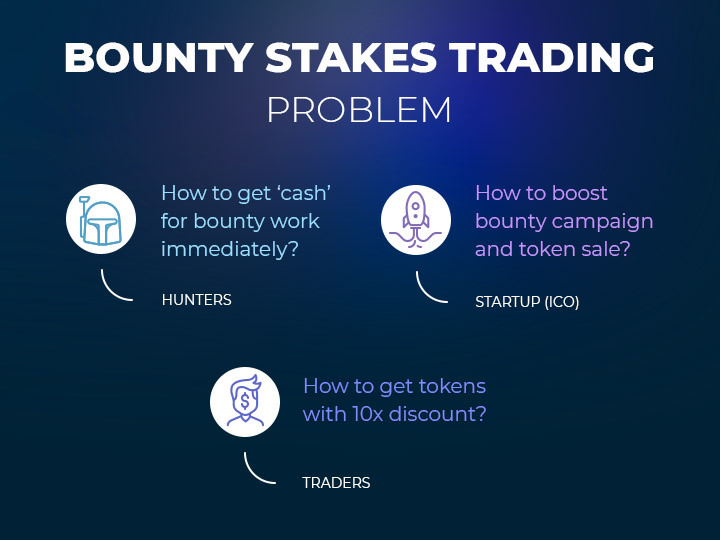 Thanks to the Bounty Stakes Trading the risk of price dump caused by hunters will be decreased by 50% because impatient hunters sell part of their bounty stakes before token distribution. Check how Bounty Stake Trading works in real-life. TOKPIE exchange makes a thorough audit of every project before listing its bounty stakes so we recommend applying in advance.